Since the arrival of the first fire-engine in the 17th Century, technological advancements have consistently provided opportunities and necessities to enhance in precautionary measures when it comes to fire-fighting. 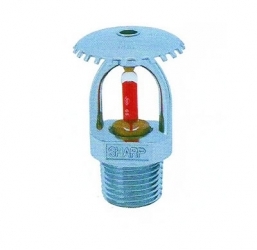 With time, it has become quite common to have fire sprinkler system in commercial as well as residential structures as per the code and people have acknowledged the importance of having added level of security 24/7 to protect their homes and offices. 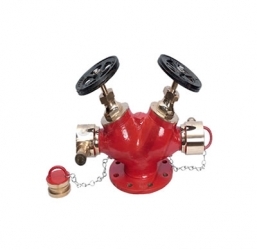 The intended purpose of the fire sprinkler system is to either control or suppress the fire. They are extensively used worldwide in corporate office buildings and reports suggest that over 96% of fire were controlled by fire sprinklers alone in such buildings. Sprinklers are even becoming pretty common in housing residences because of the practical cost and obvious benefits. There is a different code of classification when it comes to Residential sprinkler systems as compared to the commercial system. 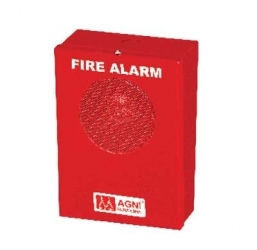 A commercial fire sprinkler system is designed to protect the structure as well as the occupants in a fire hazard. Whereas, the primary focus of residential sprinkler systems is to suppress the fire to ensure safe escape for the residents of the house; protecting the structure from fire damage is a secondary consideration. One should never miss out on an opportunity to make positive changes in their lives and homes and installing a fire sprinkler systems is one great change. While one does not expect a fire hazard often in their homes, accidents happen all the time. So, it is better to be safe than sorry. With a fire sprinkler systems, you have this sense of security knowing that your sprinklers can control any sudden fire, minimizing potential injuries to people and also reduce damage to property. Another great benefit of a sprinkler system is the way that it is activated. When a fire starts, only the sprinkler head in the proximity will be activated, which is enough to quickly douse the flames while reducing the amount of water damage. While people worry about the water damage caused by a sprinkler system, they don’t realize the amount of water that might be pumped in their homes by a fire-hose if the fire spreads. Fire-hoses release around 100 gallons of water per minute whereas sprinklers only release 8 to 25 gallons which is effective in putting off small fires without causing any extensive damage to the house. Your safety is in your hands. 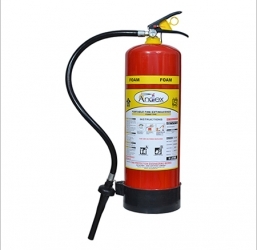 Contact fire safety equipment providers and get fitted with high-quality fire sprinkler system and secure your home.